Our specialist team of PAT Testing engineers in London & Birmingham are all fully qualified, fully insured and DBS checked to provide your home or business with total peace of mind. Our PAT testing services are simple and straight forward. 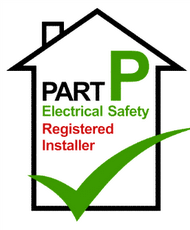 Clients can call us at anytime to obtain a quote and book in a suitable time and date to carry out the PAT test. On completion of the PAT Test we will issue you with a PAT testing compliance or non compliance certificate, dependent on the outcome. 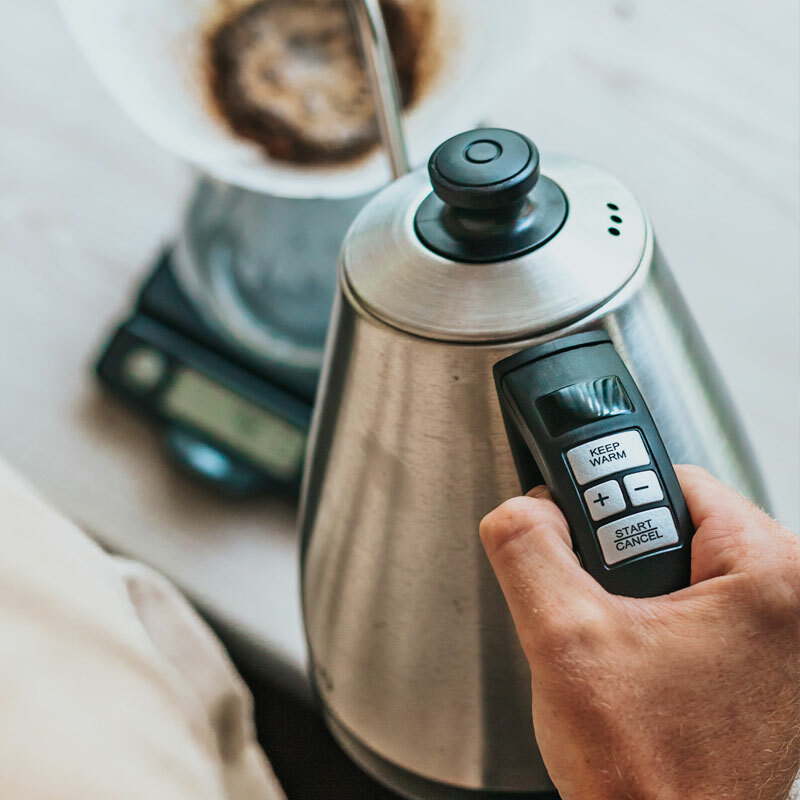 Our certificates will list any defects, observations or recommendations to bring your portable appliances and equipment up to the current standard if required. We believe that our prices are competitive and at times, unbeatable. 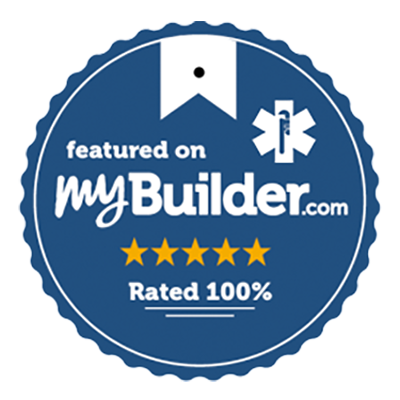 We are happy for you to search for a cheaper quote and if you do find a cheaper quote, simply call us and we’ll do our best to match it or try our best to beat it. The Electricity at Work Regulations 1989 DO NOT specify what needs to be done in regards to PAT Testing, by whom or how frequently (i.e. 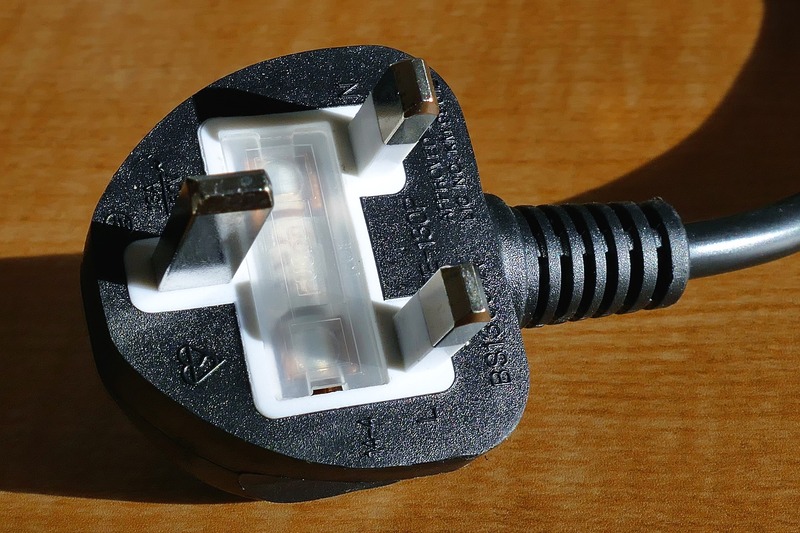 they don’t make PAT Testing) a legal requirement, However they do require that any electrical equipment that has the potential to cause injury is maintained in a safe condition. To comply with The Electricity at Work Regulations 1989 we will always recommend to have your PAT Testing carried out every 12 months. We believe that our prices are competitive and at times, unbeatable. Our PAT testing engineers will test all of your portable appliances and equipment with minimum inconvenience to your home or business.